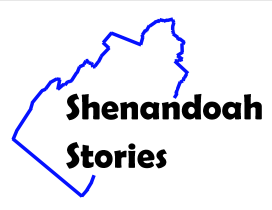 In June 1913 Reverend Nickens, a Baptist minister and native of Strasburg, preached a service in that town. His actions must have inspired local African American's of the Baptist faith for just over a month later they began raising money to build a church building. 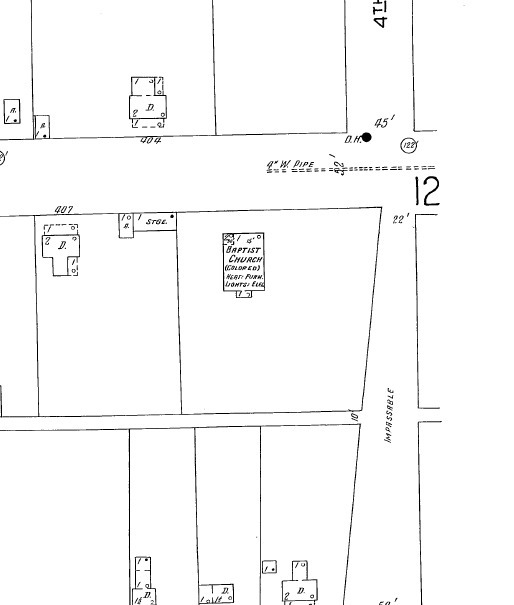 On October 19, 1913 the cornerstone of what would be known as Esbie Baptist Church was laid. The church would be completed later that year. Esbie would become a major part of Strasburg's African American community. Its congregation is known for its strong outreach and community programs that reach beyond the confines of the church and of race. The small white church is still an active place on Sunday mornings. Esbie Baptist Church: Contemporary photograph of Esbie Baptist Church in Strasburg Virginia. 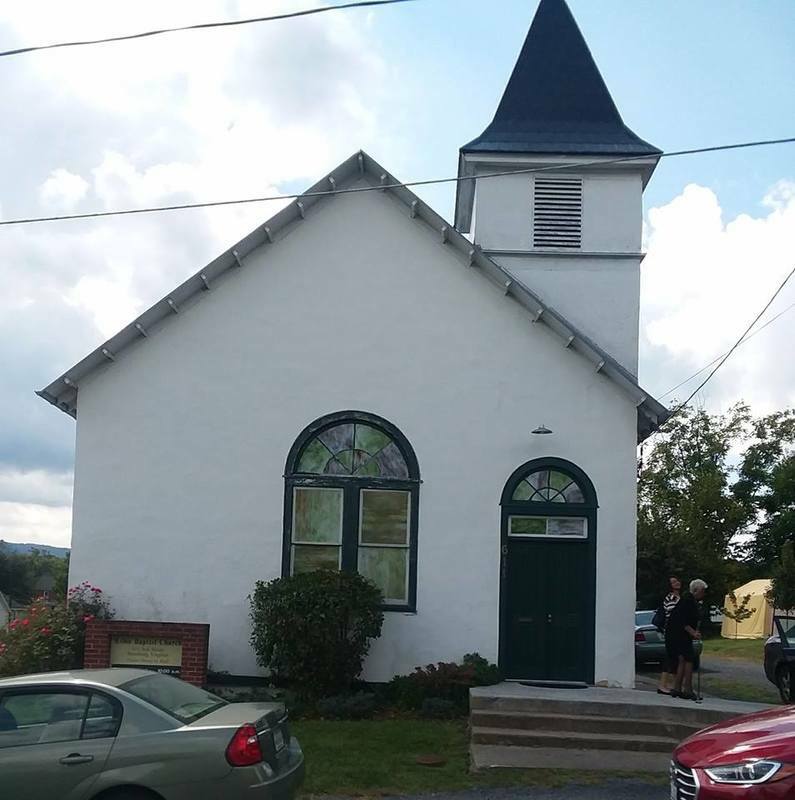 “Esbie Baptist Church,” Shenandoah Stories, accessed April 25, 2019, http://shenandoahstories.org/items/show/301.